Campus Outreach Chiang Mai is an expansion team that Campus Outreach Khon Kaen launched in mid-2013. Chiang Mai was founded over 700 years ago and is currently the 2nd largest city in Thailand. It is considered the cultural hub of Northern Thailand. There are 5 major universities in the city. The team began its ministry at Chiang Mai University. It is considered the 3rd best school in the country and has over 30 thousand students. 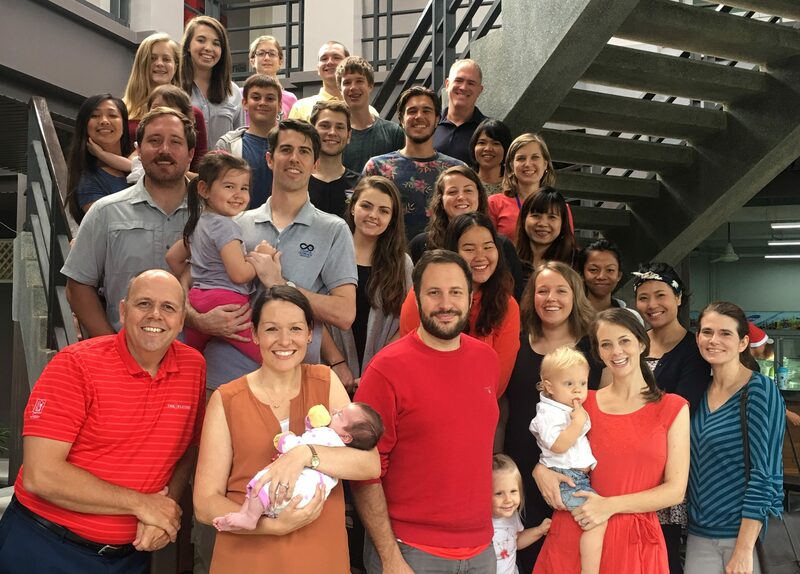 Brian and Terri joined the CO Chiang Mai team in the summer of 2016. They are leading a two year LEAD team at Mae Jo University and are helping to coach the Chiang Mai long term staff as well. Brian has his personal ministry at both MJU and CMU and Terri is helping to disciple Thai believers at MJU through the LEAD staff. 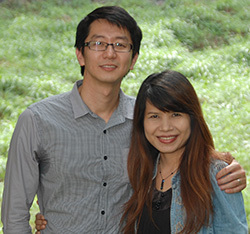 The McGregors work with Campus Outreach in Chiang Mai, Thailand where they do Campus ministry at Chiang Mai University. They also oversee the LEAD program at Chiang Mai University, a two year leadership development program involving recent Campus Outreach graduates from the U.S. who are interested in investigating ministering overseas long-term, and are looking to potentially expand the program to other universities in Chiang Mai. 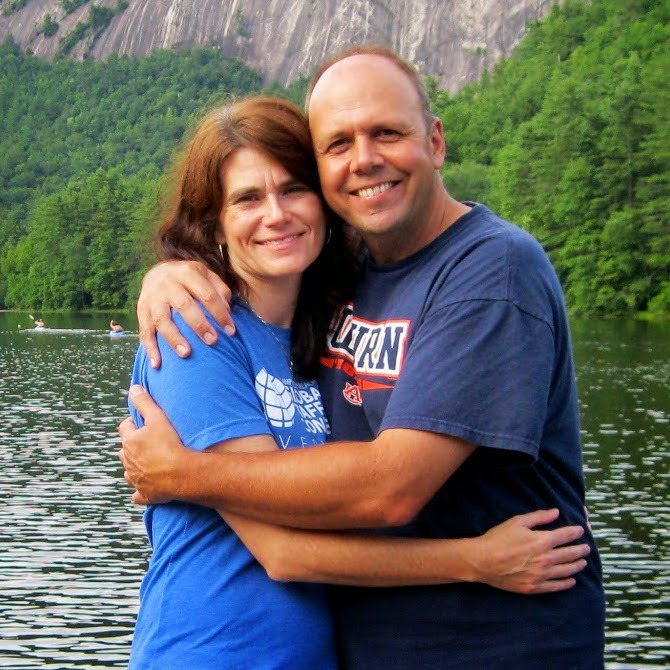 Bob came to Christ and matured as a believer through CO’s ministry at Berry College. Courtney came to Christ in high school and grew as a believer through her involvement with CO at Samford University. They’ve been married since 2009 and have three kids—Amelia, Maddie and Molly. 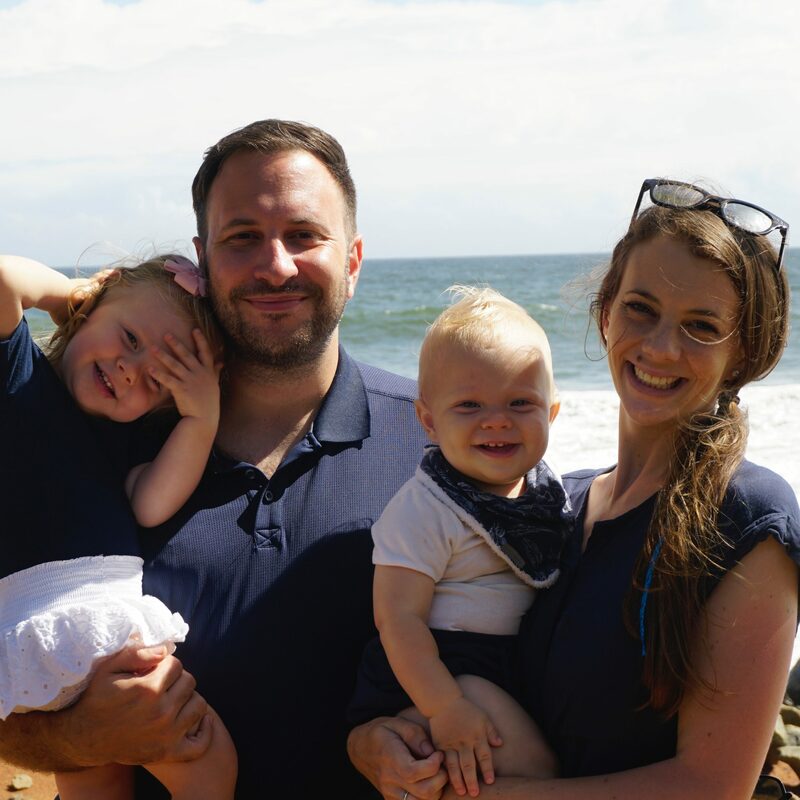 Dan came to Christ through the Campus Outreach ministry at the University of Queensland in Brisbane Australia where Dan & Kimi also met. After 3 years working with CO in Australia we moved to Chiang Mai, Thailand in 2013 to help start a new ministry at Chiang Mai University. We love Thai people, Thai culture, Thai food and we love introducing Thai students to Jesus. What a privilege it is to be God’s ambassadors in such a wonderful yet such a lost city. Gary and Robin both came to know Christ before college and grew significantly in knowing Christ through CO and their local churches. Gary is having personal ministry at Chiang Mai University and with a Thai church plant while serving on the international coordinators team. 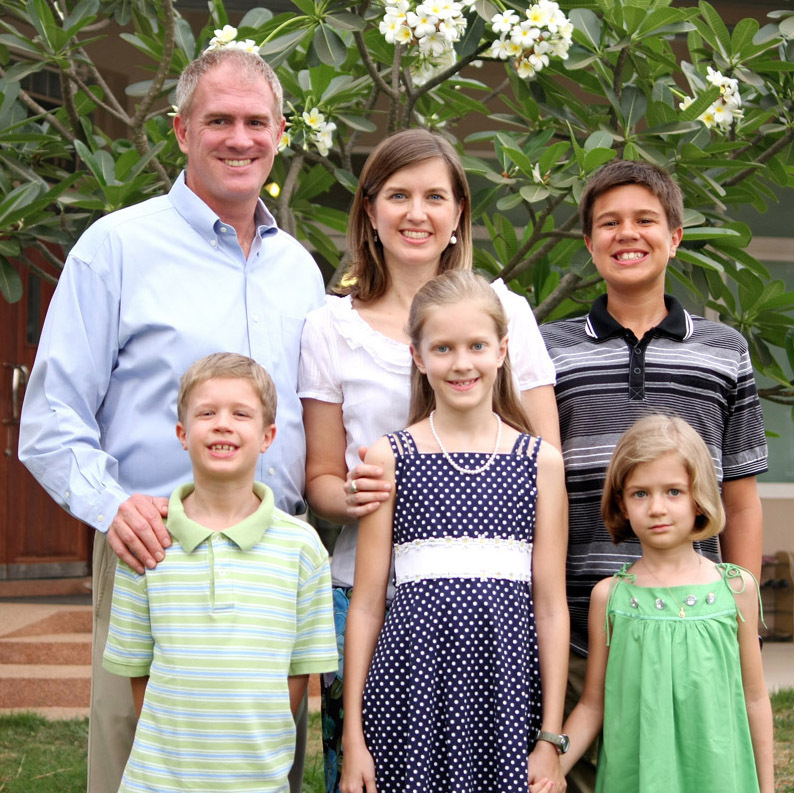 Robin teaches full time at Grace International School where Robert, Ellie, John and Becca attend. 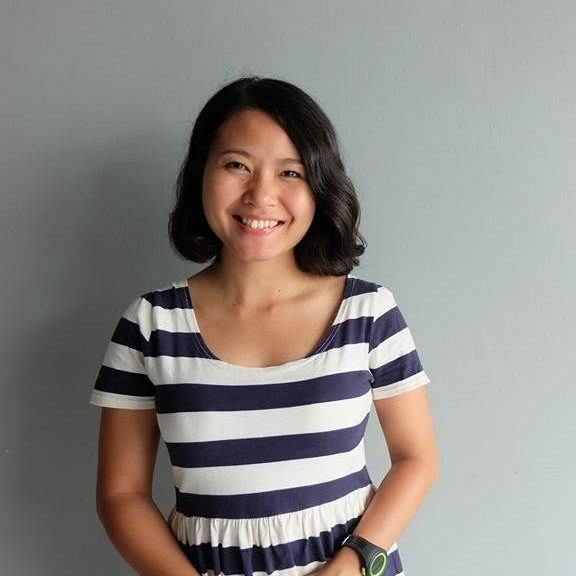 Their vision is to see Thai men and women raised us to labor in the Southeast Asia and assist recent CO graduates in having a fruitful experience internationally..
My name is Kana and I came to know the Lord as a freshman through Thai Campus Outreach staff at North Eastern University in Khon Kaen. I now work with CO Chiang Mai and have been on staff for 4 years. It’s a privilege to do ministry here with the team and share about God with students. My vision is for sharing my faith and making Him known throughout Thailand. I would love to see more Thai laborers who have a heart for wanting to serve the Lord in Thailand! Growing up in a Buddhist family I came to Christ in 2009 through Campus Outreach at Khon Kaen University after hearing verses such as Isaiah 1:18 and Psalm 103:12. I want to see Thai college students believe in and love God. I want to have the opportunity to share my life, what I have learned about God, and what I am learning with others. And I want to have the opportunity to make disciples and help raise up leaders. I also want to use my gift and abilities in the areas of administration and translation to serve the Campus Outreach team in Chiang Mai. Rung is from Nakhonratchasima (aka Khorat), but lived most of her life in Bangkok. She attended Rajaphat Chankasem University and came to Christ there at a CO retreat and was discipled by an American CO staff woman. 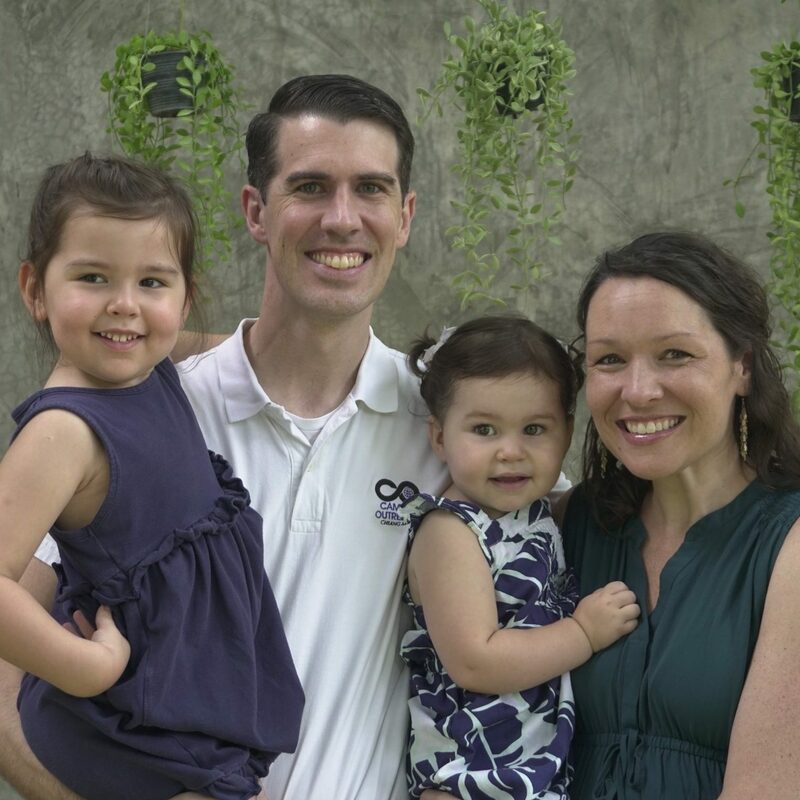 After graduating in 2000, she worked in accounting and volunteered with CO. She moved to Khon Kaen in 2004 to work with CO by helping with finances in the office, as well as sharing the Gospel and discipling girls. In May 2013, she married Bomb who was already living in Chiang Mai. 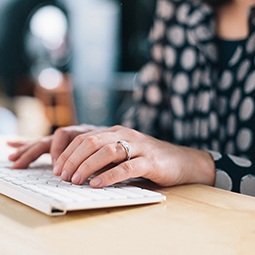 She felt that God called her to be a part of the team and wanted to use all her experience in ministry. She wants to see students at Chiang Mai University come to know God and then serve Him all over Thailand and in other countries in the future. I grew up in a Christian home where Christ was proclaimed daily but it wasn’t until my first year in college (Tennessee Tech University) that Jesus became the Lord of my life. Throughout my time at Tennessee Tech I was involved with Campus Outreach, learning to share the gospel with my friends, study the bible, and became interested in ministering to students from Southeast Asia. After school, I decided to go on staff with Campus Outreach in Chiang Mai, Thailand. My heart has continually grown for these Thai students, and I am looking forward to the years to come and all of the opportunities to share with these students about Christ, who loves them. 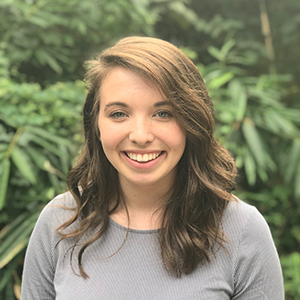 Carrie Lewis came to Christ when she was young and grew in her personal walk with God, as well as in her understanding of evangelism and discipleship, when she got involved with Campus Outreach her first year of college at UNC-Chapel Hill. 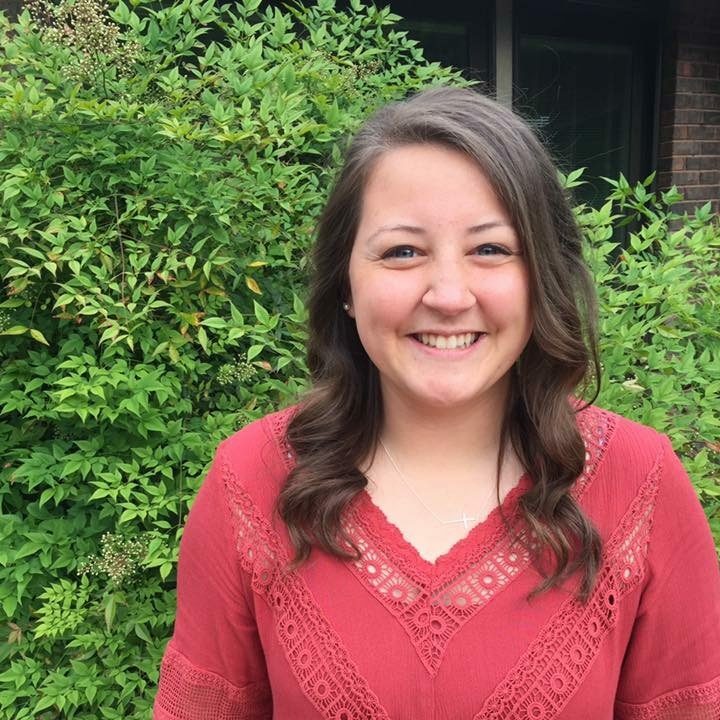 She spent time with international students and a summer doing campus ministry overseas. God used these experiences and his Word to really solidify the call to international missions. 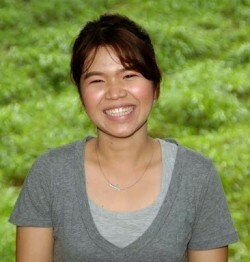 She is now serving at Maejo University in Chiang Mai, Thailand with a team of recent graduates and long-term staff. They are ministering to students in hopes of establishing a thriving campus ministry made up of Thai student leaders. During my freshman year of college the women’s leader of Campus Outreach at Semo began to share the gospel with me and showed me God’s love through her friendship. God softened my heart and showed me my need for a real relationship with Him. Now I’m lucky enough to be serving as a college missionary in Chiang Mai, Thailand! My heart is for the Thai students I meet every day, 95% of whom have never heard the gospel and couldn’t explain who Jesus is. Our team is trusting the Lord to change the lives of Thai people at Maejo and Chiang Mai Universities! Hi! We are Nate and Hope Van Ravenswaay. We are currently on staff with Campus Outreach International in Chiang Mai, Thailand. 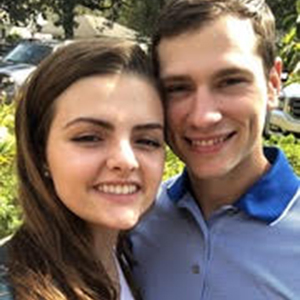 I (Hope) came to know the Lord at a young age through the discipleship of my mother, and Nate came to Christ his freshman year at Southeast Missouri State University through Campus Outreach. Being involved with Campus Outreach at SEMO, we have personally seen the positive impact that a campus ministry can have on the spiritual climate of a school. We believe that the college campus is an extremely strategic place for ministry, and our greatest desire is to see college students come to know the Lord, be discipled, and be sent out to proclaim the good news! Hello, my name is Nathan. I grew up in a great Christian family but when I was young but I was not a Christian. I tried to be ‘good’ but I lived only for myself. When I got to college at SEMO I made friends with students in Campus Outreach Ministries. I saw the lives of my friends and realized I knew about Jesus but I didn’t live for him. I became a christian during my freshman year and joined the ministry. As a student I was discipled and grew in my faith and my ability to lead others. After I graduated I wanted to invest my life and see other people who don’t know about he Hope in Jesus come to faith. I was lucky enough to join this team working as a college missionary in Chiang Mai, Thailand! 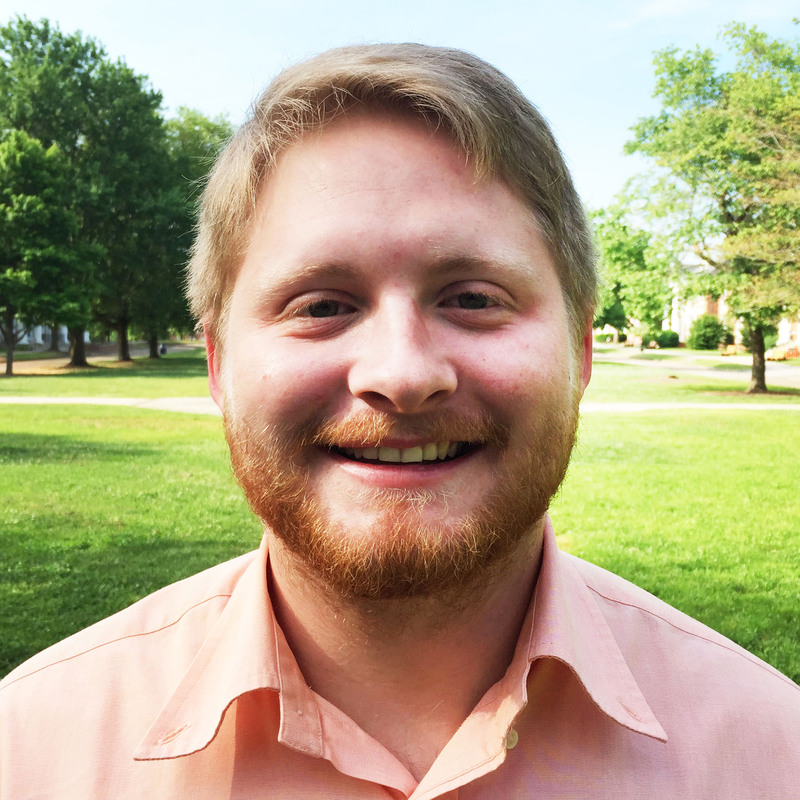 Nik grew up in the Christian church but did not receive Christ until he was a freshman at Southeast Missouri State University. 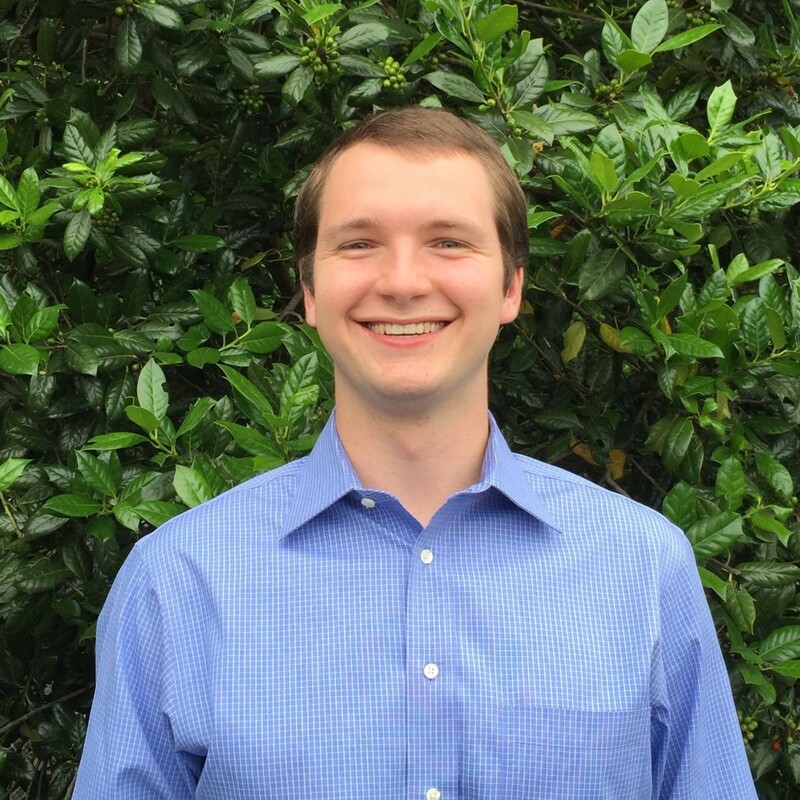 During his undergraduate career, he was afforded many opportunities to learn the disciplines of the Christian faith as he served a successful and growing ministry. 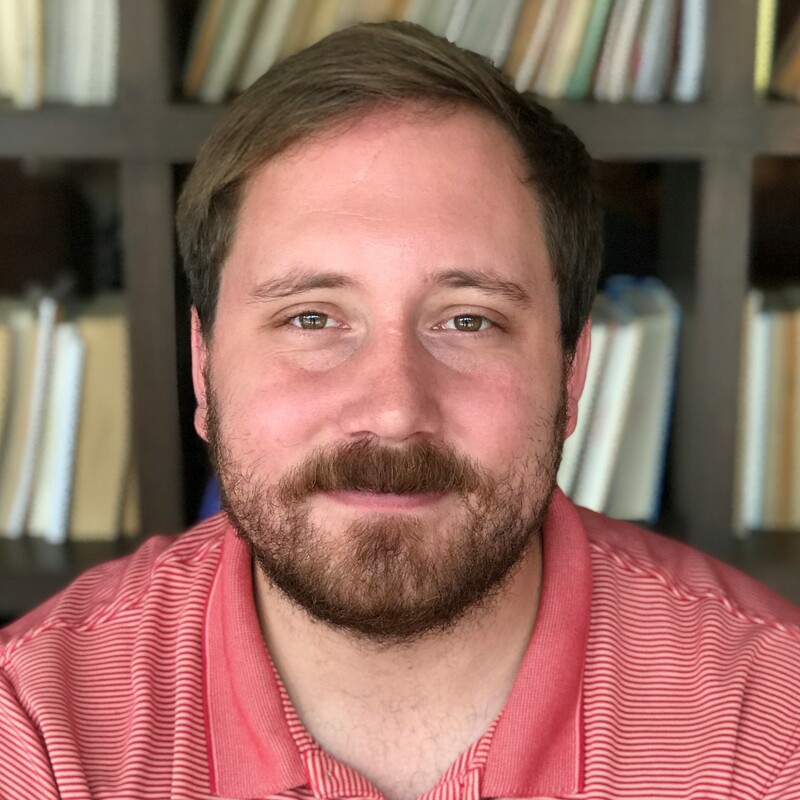 After graduating, Nik saw the opportunity to live out his passions for evangelism and discipleship in the context of international missions and now serves in Chiang Mai, Thailand with a team of recent graduates and long-term staff. They, now, get the opportunity to pioneer a new campus at Maejo University and are seeking to make lifetime laborers who will continue to multiply their lives in the 10/40 window. 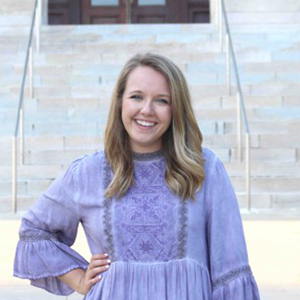 Rachel Williams was taught as a child about God’s heart for the world and the way missionaries helped take the good news of the Gospel to other people. She trusted in Jesus at a young age and soon after a dream was planted in her heart to one day serve overseas. As a recent graduate from Southeast Missouri State University, Rachel is living out that dream today while serving in Chiang Mai, Thailand on a LEAD team with Campus Outreach Thailand. She and her team have a vision to see students at Maejo University become disciples of Jesus and her team is praying and laboring for a multiplying movement to begin on Maejo’s campus.